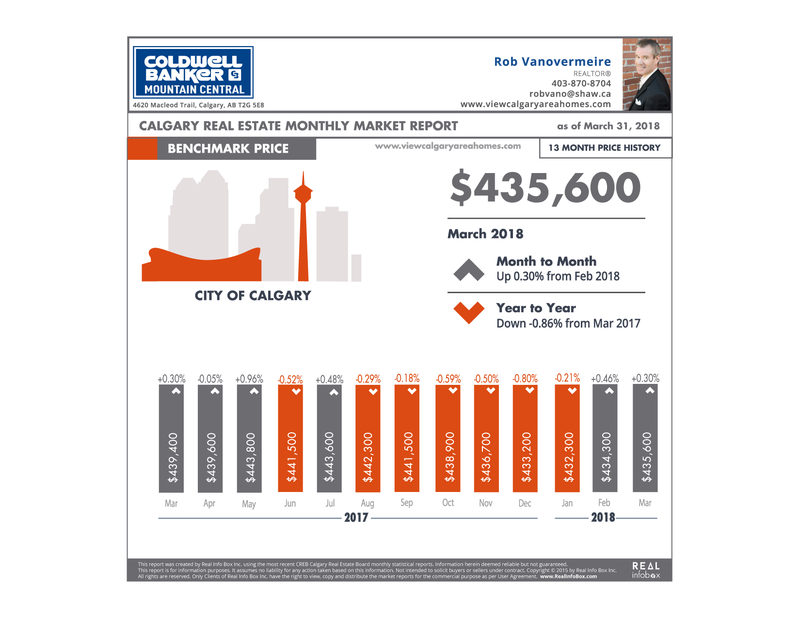 Calgary has been put through the wringer, yet it holds rank in the top 5 best livable cities in the world for the last 10 years! Toronto and Vancouver are the leading markets in Canada and have set the bar high for the rest of us. 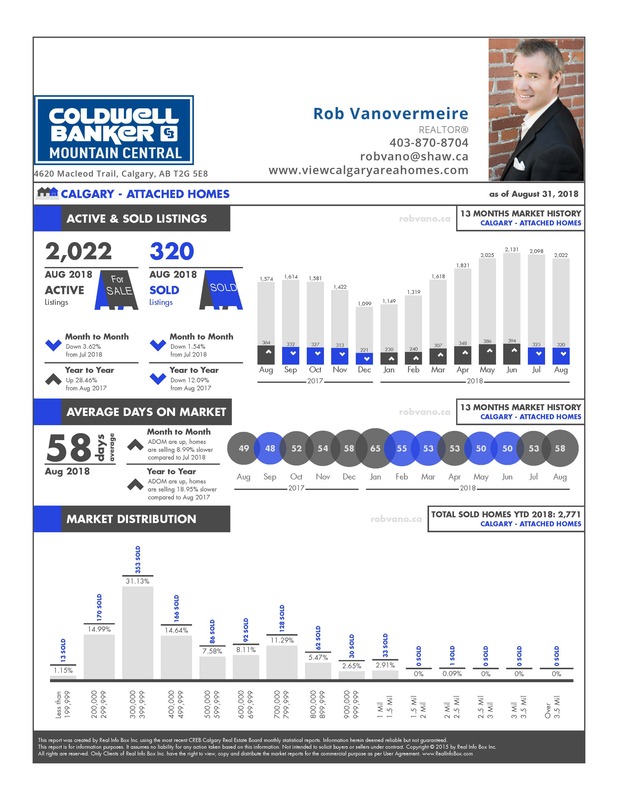 So What makes Calgary worth the investment? 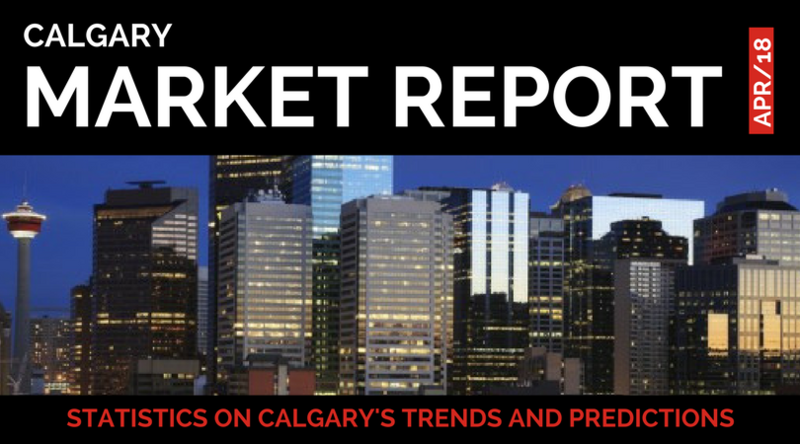 What parts of our economy make Calgary successful and strong? 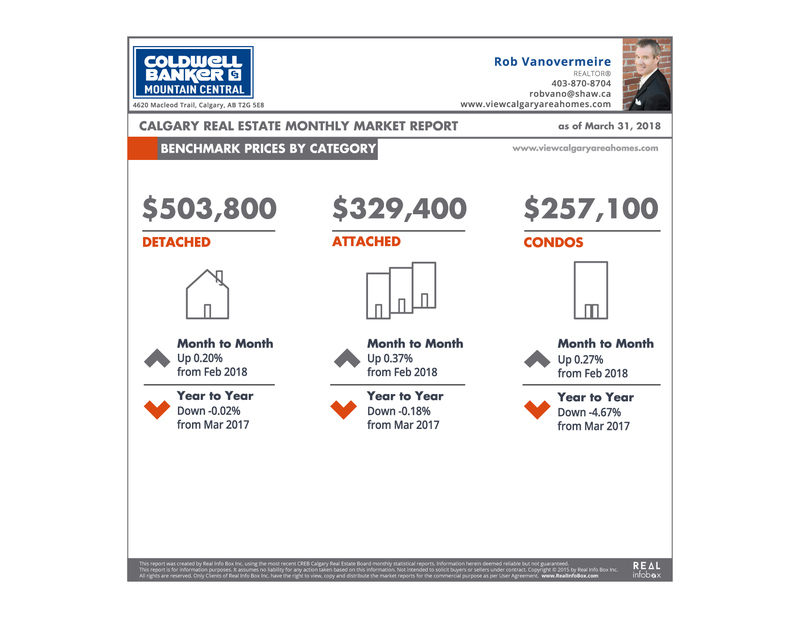 What’s Really Happening in our Calgary Economy? 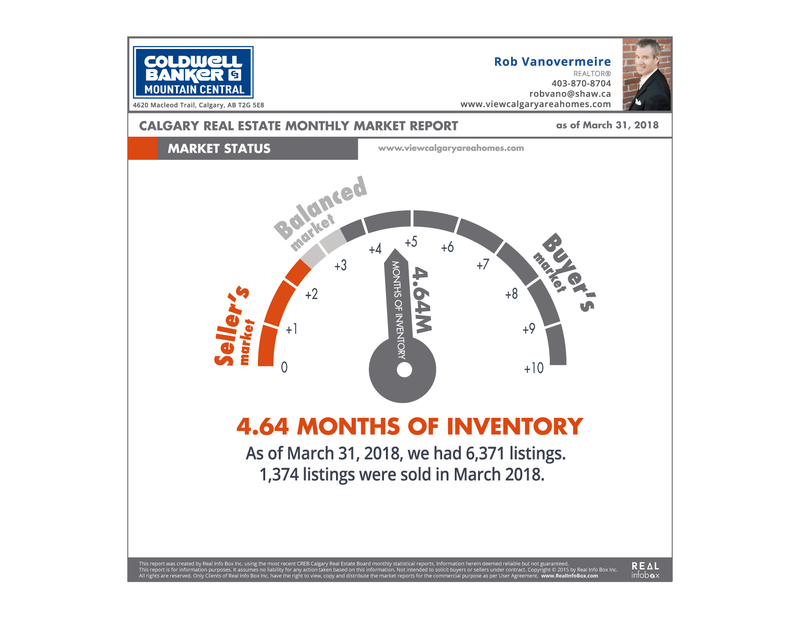 Will our Real Estate Market stay soft or can it improve next year? Get the facts, watch the video. 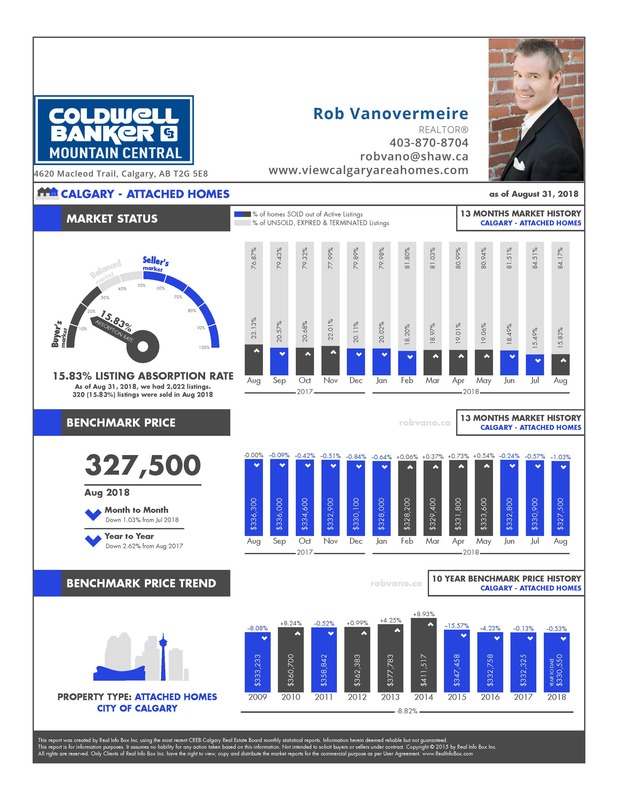 Calgary's Market is on the RISE! We've had a rough year or so, and in the past few months, we are seeing a change in that pattern. 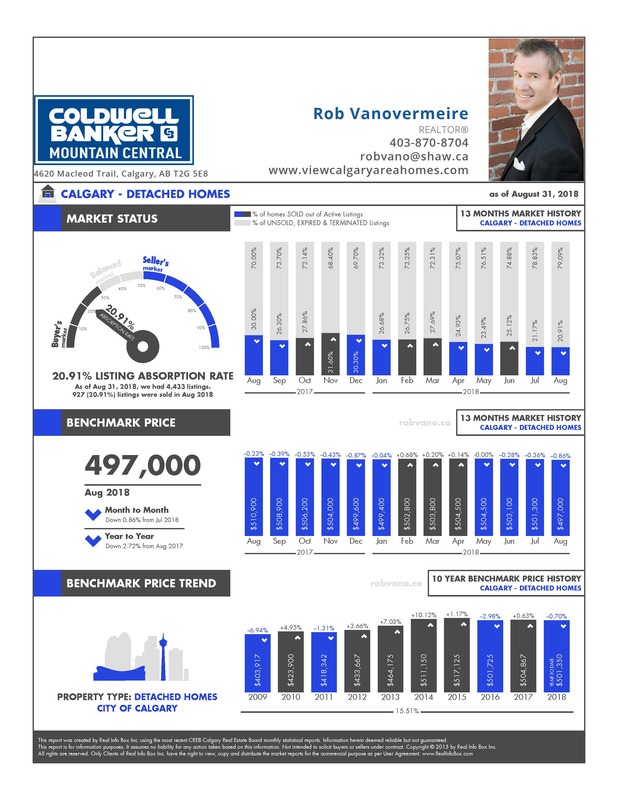 Take a look at these graphs to see the statistics. 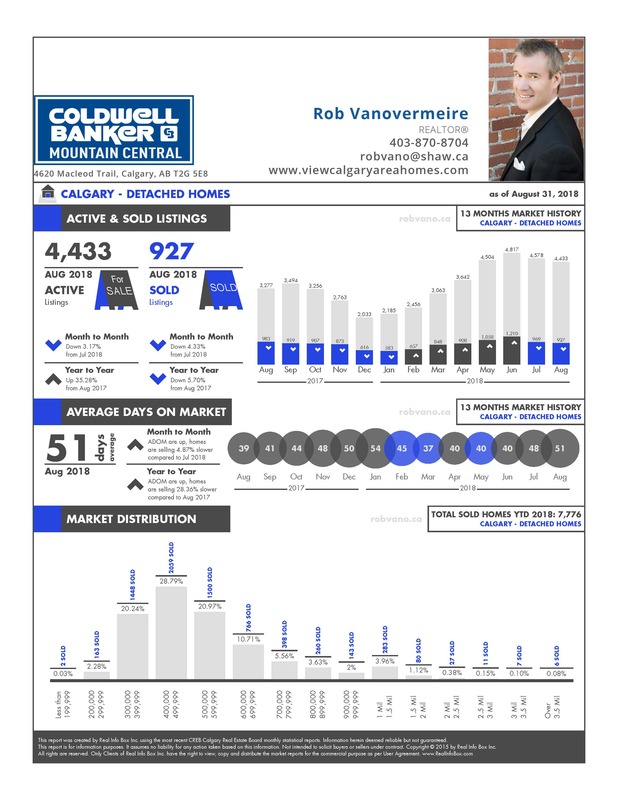 If you've been thinking about purchasing a home... NOW IS THE TIME! Get in before the market goes back up! For further data, you can always reach out to us and we can go over your specific questions.